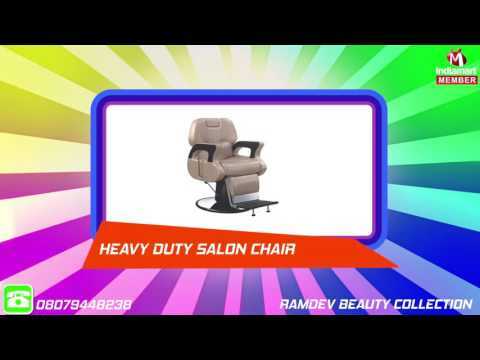 Ramdev Beauty Collection, one of the leading manufacturers, suppliers and traders of this commendable and wide range of Saloon Products, established its operations in the year 2008. The offered range is made up of the finest products like Plastic Spray Bottle, Saloon Chairs and Saloon Trolleys, which are widely acclaimed and asked for in the market. Making of this range is done as per the set industry norms and guidelines, utilizing the finest raw materials and modern machines. This ensures the product%u2019s quality standard. In addition to this, the offered range used in several beauty clinics and hair salons, is marked at the most reasonable rate possible.